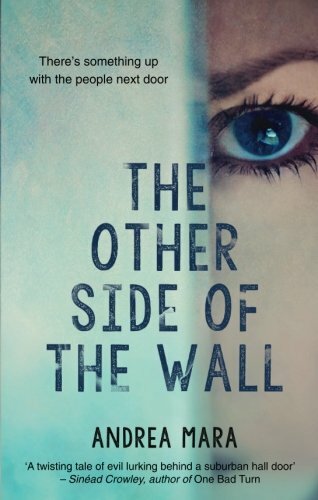 Thanks to the author, I have two signed copies of The Other Side Of The Wall to giveaway. To be in with a chance of winning, just enter via rafflecopter link below. Open INT and closes 28th August. Good Luck! A string of odd happenings lead Sylvia to distrust her new neighbour, Sam. His wife and children are away for the summer and, while he is friendly and a hit with her own husband, she just cannot shake her unease. She struggles to make her husband believe that there are strange things happening and begins to doubt herself. Is there really something going on on the other side of the wall, or is she imagining things? Andrea Mara opens up her debut with a bang. The night-time exhaustion and dim light add uncertainty to Sylvia's sighting of the child in the garden, but then more unusual events lead to unexplained happenings on the quite suburban road. Told from multiple viewpoints (Sylvia's, Sam's, Kate, an un-named woman) and over different time spans, the layered story reveals itself, one page at a time. Sylvia's voice is one we all know: juggling work and home-life; trying to please everyone, forgetting about yourself; avoiding interaction with neighbours for fear of judgment; questioning your own parenting skills or even your own sanity, at times. Kate and Sam are going through a difficult time and we learn why they spent so little time together and why Kate is rarely seen. The tension builds, the questions becoming more frequent and the turns jarring the reader from their sense of comfort. All is not what it seems and not everyone is telling the truth. At just under 400 pages, this is a psychological thriller to test your trust in its narration. The changing timelines and characters do take a while to get used to, but this is a fine debut that you will struggle to put down. Many, many thanks Margaret for reading and reviewing and for hosting the giveaway! Pauline Lawless. I LOVE the sound of this book - sounds wonderfully creepy and intriguing! Geraldine O'Neill has several books that really interest me. Sounds like a great read. 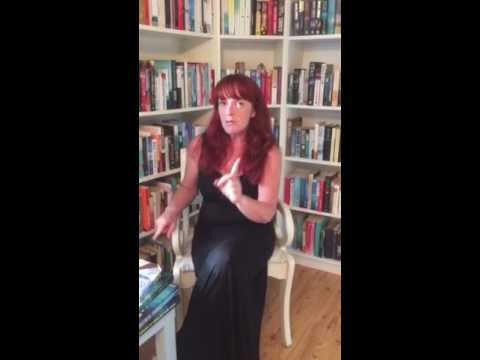 Cat Hogan is another Poolbeg Crimson author.